Family birthstone pendants for mothers and grandmothers in fine quality silver and gold. 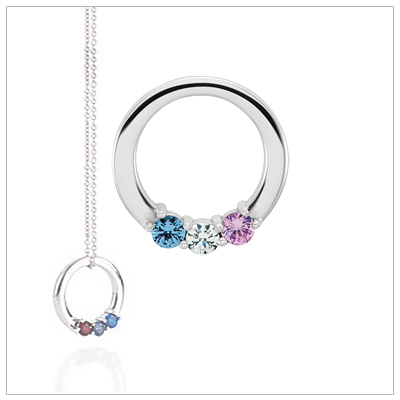 Our mothers necklaces are set with genuine birthstones, choose stones for the children or the whole family. 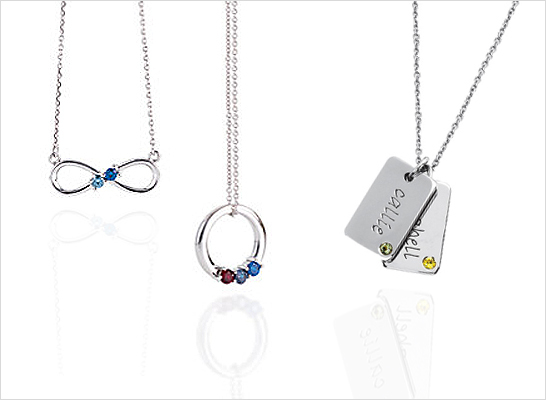 Our mothers necklaces make fantastic gifts for moms and grandmothers. Choose a special gift for Mother's Day and make her feel special. Customer favorite! 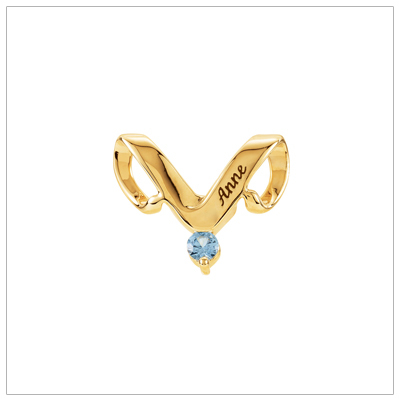 10kt gold personalized jewelry for mothers with birthstones and engraved names. New mom necklace! 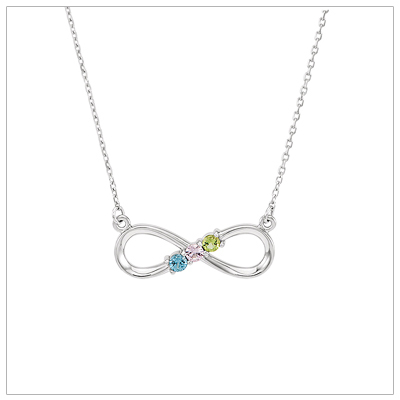 Sterling silver infinity necklace set with genuine family birthstones. 3 sizes. Favorite! 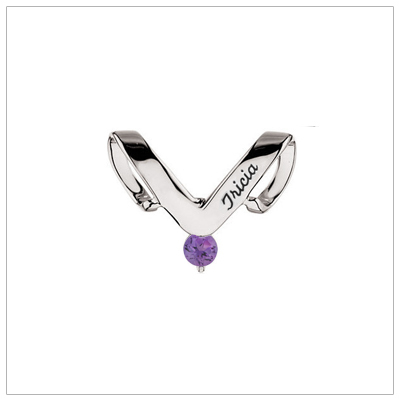 10kt white gold personalized jewelry for mom with birthstones and engraved names. 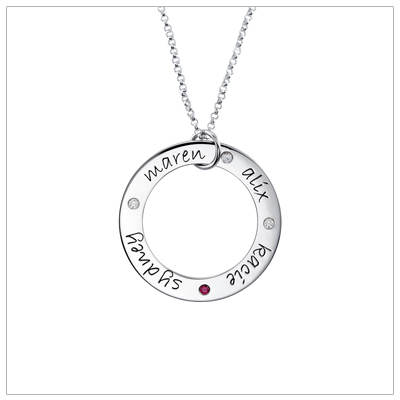 Sterling silver circle mothers necklace with genuine faceted birthstones. Classy mothers jewelry. 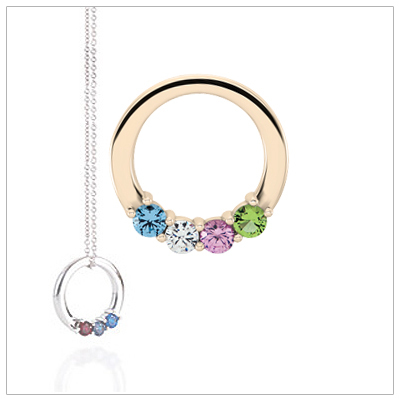 10kt gold circle mothers necklace with genuine faceted birthstones. Classy mothers jewelry. 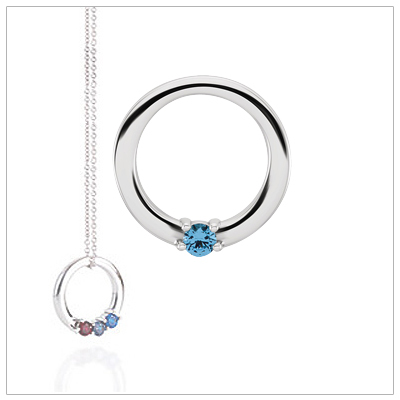 10kt white gold circle mothers necklace with genuine faceted birthstones. Mothers jewelry. Sterling silver mothers necklace engraved front and back and set with birthstones. Sold individually. 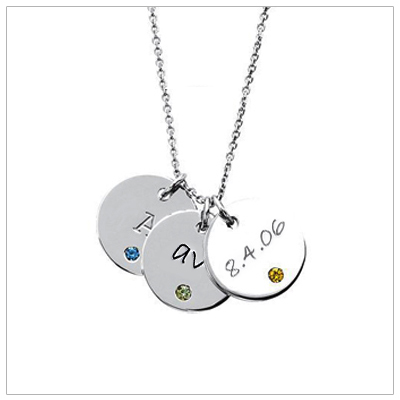 Beautiful family birthstone mothers necklace. 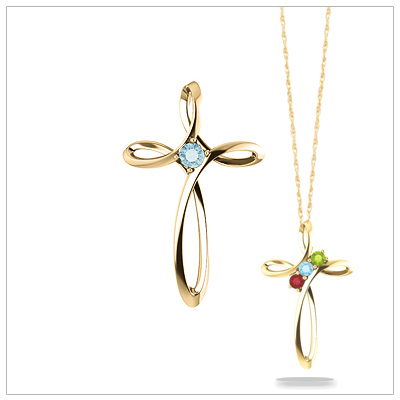 The 14kt gold Cross can be set with 1 -4 birthstones. Sterling silver mini tag mothers necklace with genuine birthstone. Engravable front and back, included. 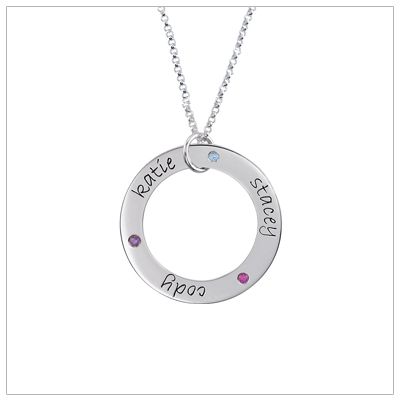 Sterling silver loop mom necklace with 2 engraved names and 2 genuine birthstones incl. 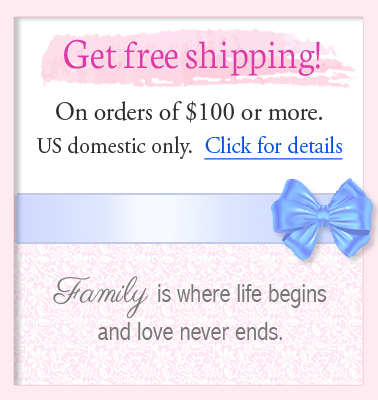 -gifts for mom. 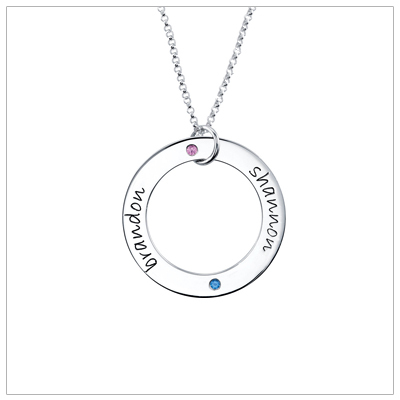 Sterling silver loop mom necklace with 3 engraved names and 3 genuine birthstones incl. 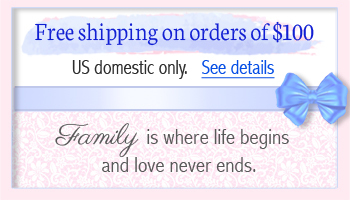 -gifts for mom. 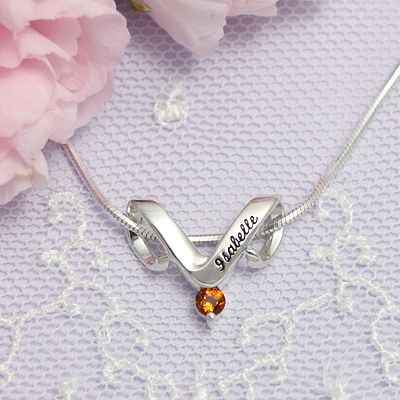 Sterling silver loop mom necklace with 4 engraved names and 4 genuine birthstones incl. -gifts for mom. Customer favorite! 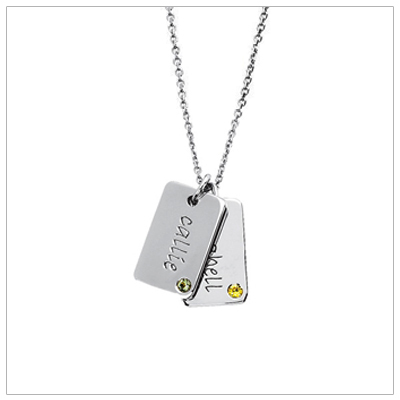 Sterling personalized jewelry for mothers with birthstones and engraved names.